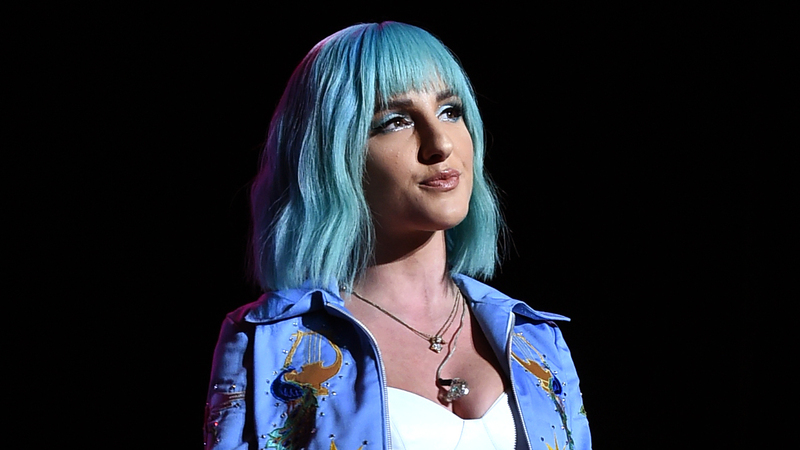 Njomza performs onstage during "Mac Miller: A Celebration Of Life" Concert at The Greek Theatre on Oct. 2018 in Los Angeles. 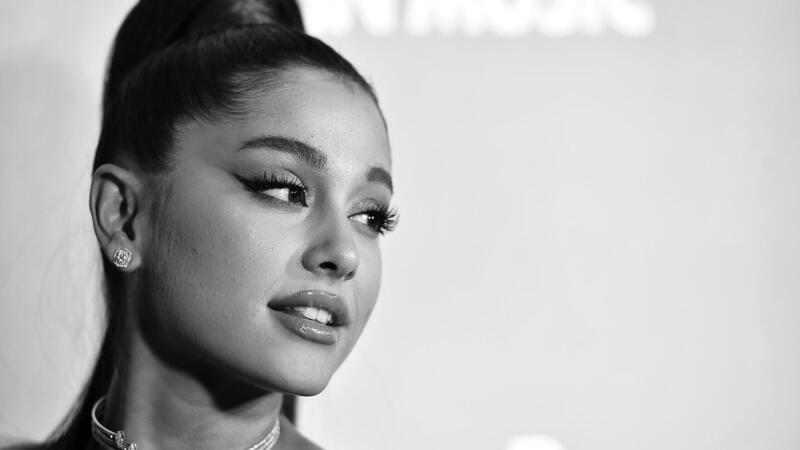 Justin Tranter: It was it's so inspiring to me to see how in charge and how involved she is every step of the way, from the writing to the vision to the storytelling and to even engineering and comping her own vocals. 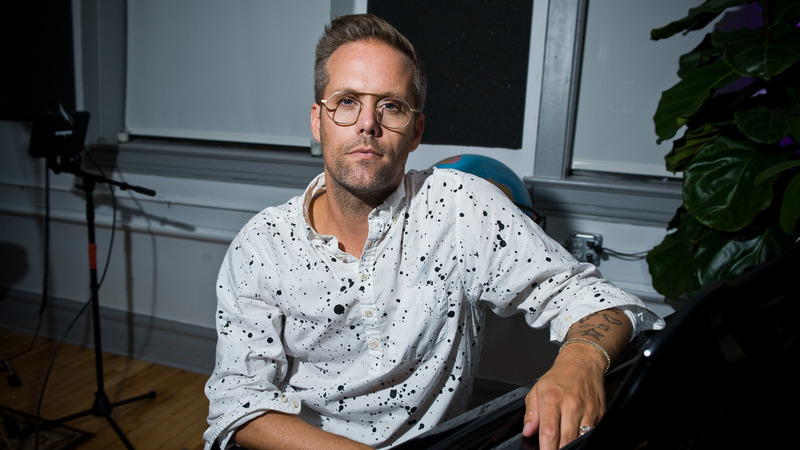 Justin Tranter poses for a portrait at the Justin Tranter Recording Studio ribbon cutting at The Chicago Academy For The Arts in Sept. 2018.